If you've been known to slam down a couple dozen wings in one night, this one's for you. 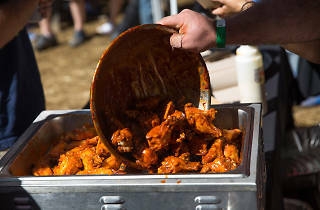 The second annual Austin Chicken Wing Festival is offering wings from more than 15 local restaurants and chefs, all of whom are competing for the titles of “Best Chicken Wings” and “Best Chicken Wing Inspired Dish”. Choose between a Little Wing ticket (unlimited wings) or a Hot Wing ticket (one hour of early entry, unlimited wings and access to the VIP section) and get ready to chow down. Feeling especially ballsy? 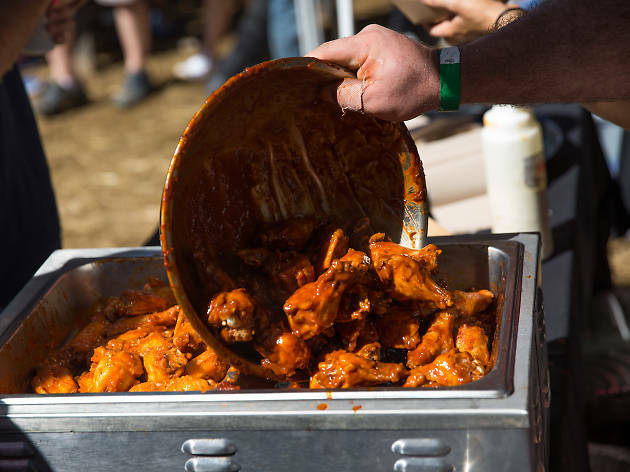 Ten contestants can volunteer to compete in a hot chicken-wing eating contest alongside a panel of judges.